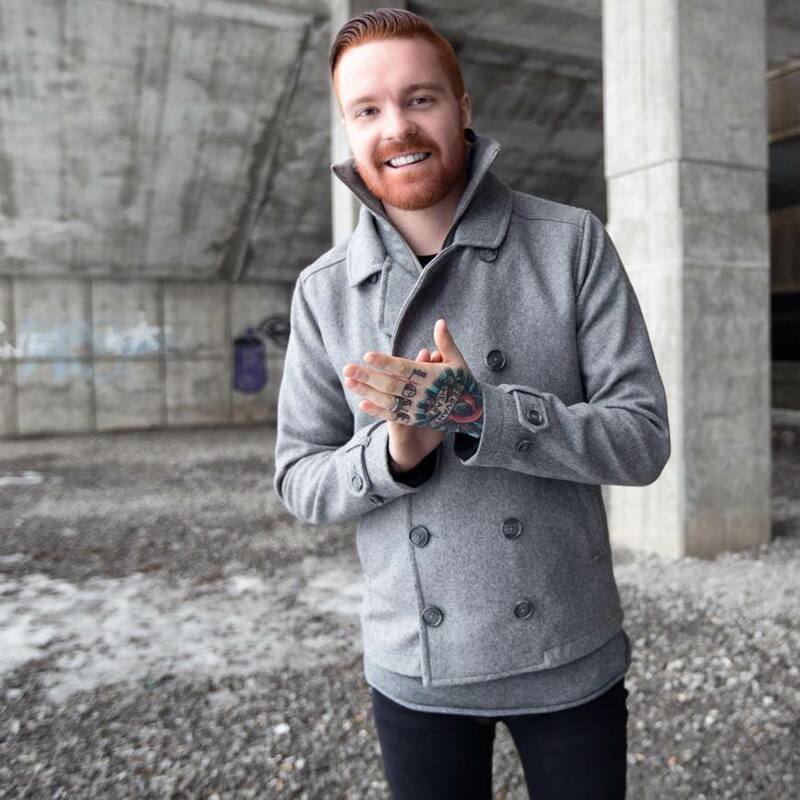 We are now less than a week away from the release of Matty Mullins‘ debut solo album. So far he’s revealed a couple of singles and a handful of short song clips. That changed today though as he released a brand new track off the album, titled “More Of You.” You can give it a listen by taking a look below. While the content of songs in general is pretty personal for most artists, it’s clear that at least a few of the tracks off this album are about love. If that’s what you guessed a song titled “More Of You” would be about, then you guessed right. You can pre-order physical copies of the album through MerchNow, or digital downloads on iTunes.